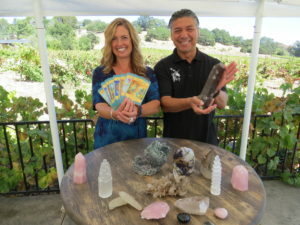 Elizabeth and Mario Castaneda display crystals and tarot cards that will be on display at the Lotus Festival. Elizabeth Sosa Castaneda and her husband, Mario, focus their lives on spreading love in the world. They both have smiles that will light up a room. It’s easy to feel their positive, infectious energy. 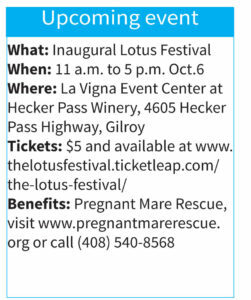 The Gilroy residents will bring together a variety of alternative healers and vendors at the inaugural Lotus Festival that will be held Saturday, Oct. 6, at Hecker Pass Winery to benefit the nonprofit organization Pregnant Mare Rescue. To that end, the festival will feature psychics, tarot card readers, healing crystals, spiritual healers, artists, shamans, jewelry, food vendors, wine, and music. Most vendors will provide items for raffles. And for the young — and the young at heart — there will be fairies and face painting. The Sosa Castanedas launched their online crystal business, Magical Unicorn Crystals, last November. Soon, they were looking for festivals and other events where they could share their business with new customers. 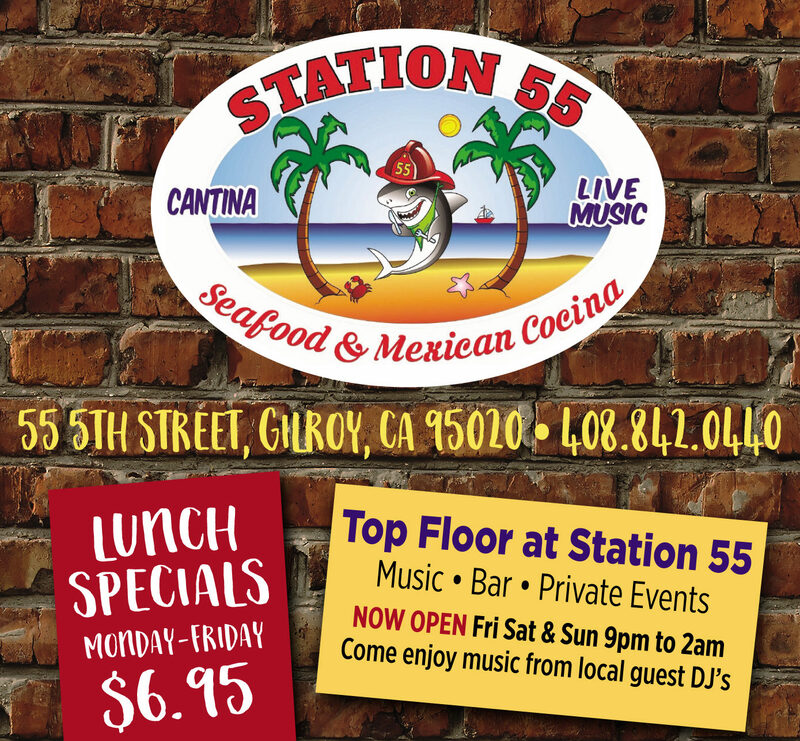 Because they had a hard time finding the right venue, they decided to create their own. 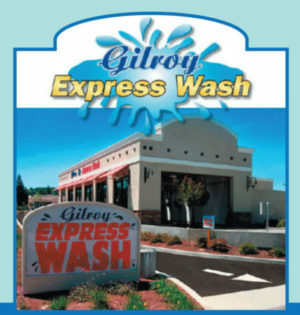 Elizabeth has lived in Gilroy since 1977 and is a Gilroy High School graduate. She does energy work when she’s not working as a dental hygienist. She specializes in reiki, an alternative healing technique that is rooted in Japan and is said to transfer energy through the palms of the practitioner. She also reads tarot cards, uses pendulums, works with chakras, and, of course, she utilizes crystals. The idea with many of these alternative healing techniques is to sense imbalances that can block or have a negative effect on a person’s energy and well-being. The chakra system is the energy that animates our physical bodies, some people believe. Once imbalances are identified, healing can begin. Just like some people take a daily multivitamin or commit to a regular workout schedule, others find healing in holistic techniques such as those that Elizabeth practices. It’s all a matter of finding what works for an individual. “After a stressful day, these things can help clear energy,” she explained. She always carries a pendulum with her, and she places crystals over her heart each morning. 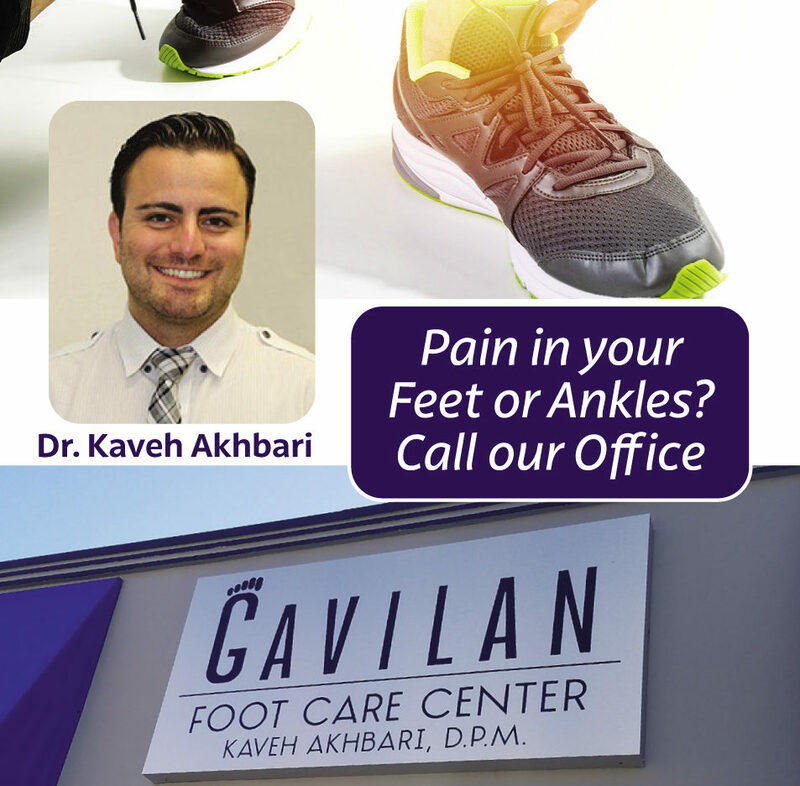 While most people might associate these types of alternative health practices with more densely populated areas, such as San Francisco, Mario noted that the healing arts are evolving in Gilroy. “More and more people are popping up,” he said. The Hecker Pass Winery setting holds a special meaning for the Gilroy couple. It just happened to be the site of their wedding 10 years ago. Beyond that, Elizabeth and Mario appreciate the energy of the family-run winery, which has multiple generations. In addition to spreading a little love and light, the festival will benefit Pregnant Mare Rescue. The Watsonville nonprofit is a sanctuary for pregnant mares and orphaned foals. The group is committed to rescuing these equines from abuse, providing a safe haven, rehabilitating and re-homing them, and advocating for the humane treatment of all horses. With so much discord and bad news in the world these days, the Sosa Castanedas hope to bring a more positive, unifying energy to all who attend. “The goal is for people to come in, have a good time, and leave with a bigger smile,” Mario said.